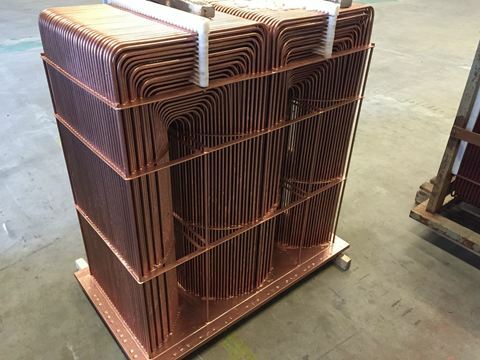 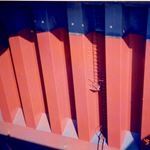 Humidur® has been approved by the American Bureau of Shipping (ABS) and the Chinese Classification Society (CCS) among other certificates like PSPC+. 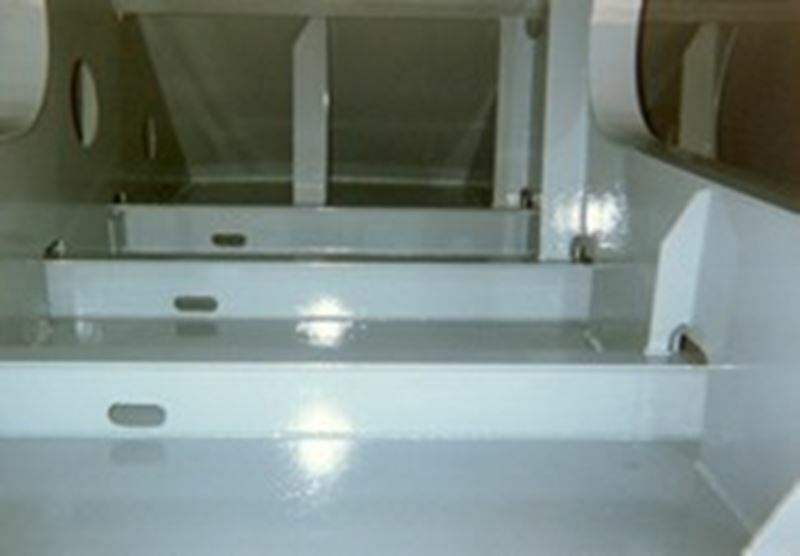 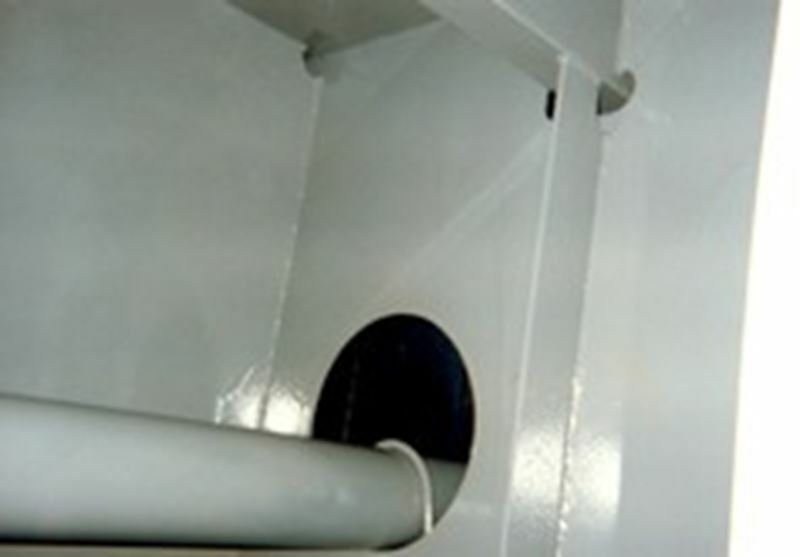 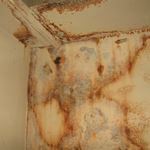 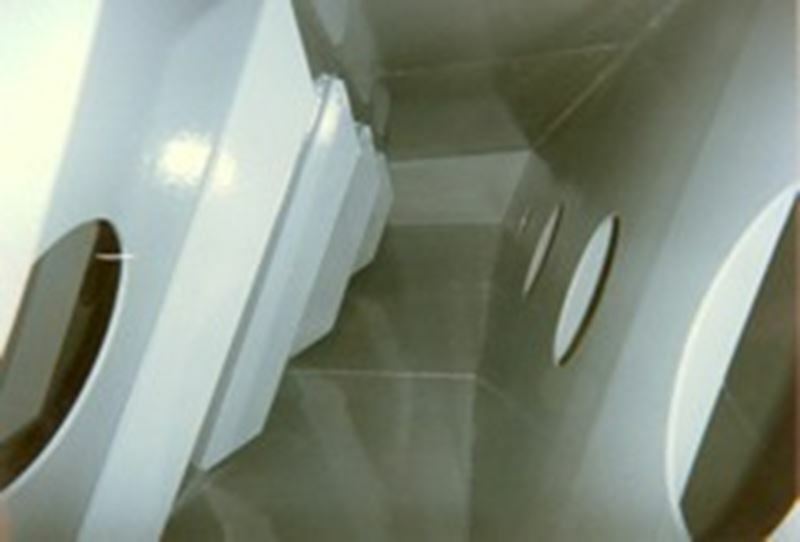 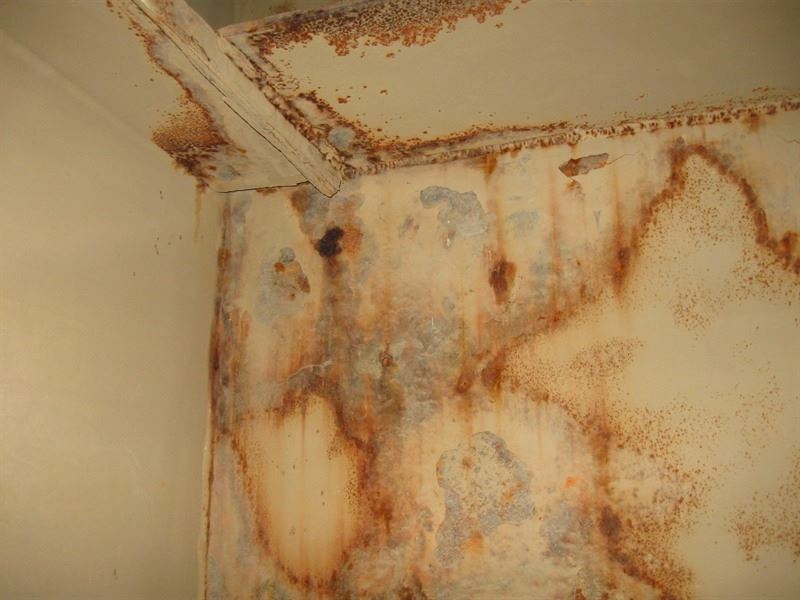 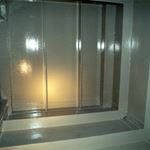 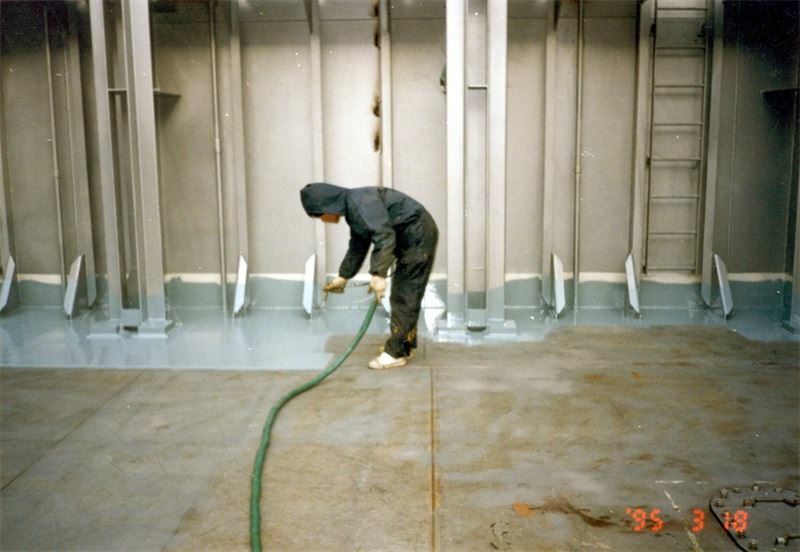 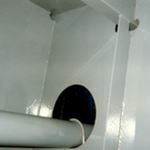 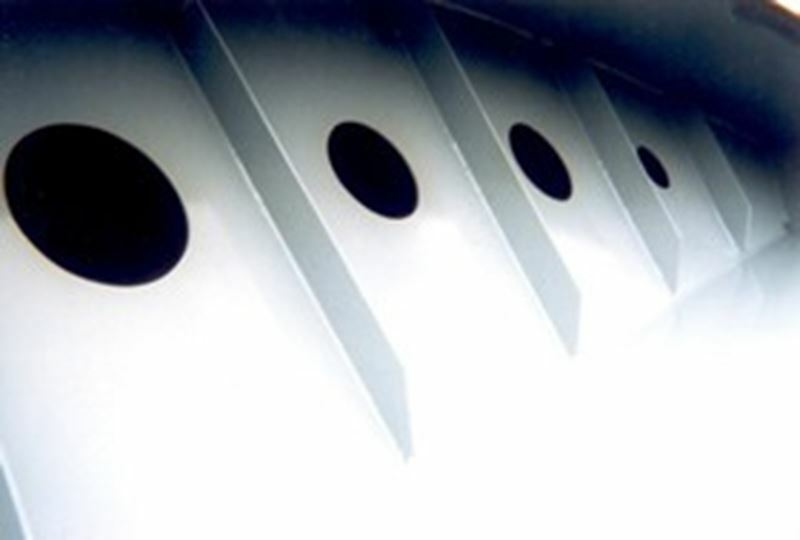 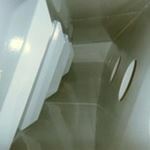 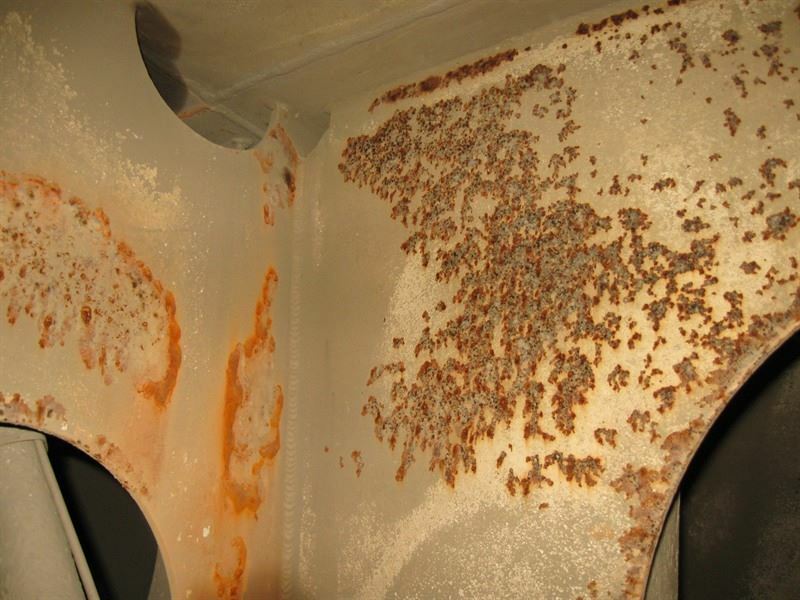 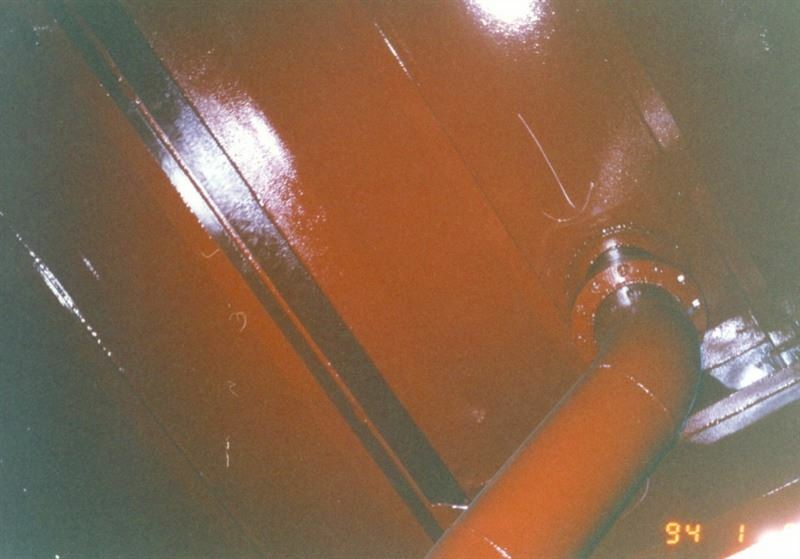 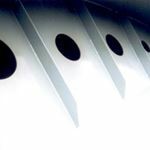 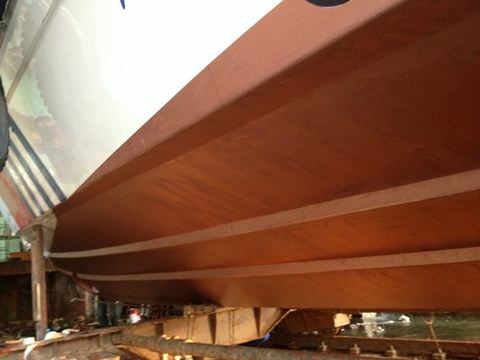 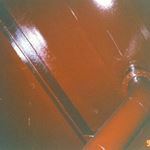 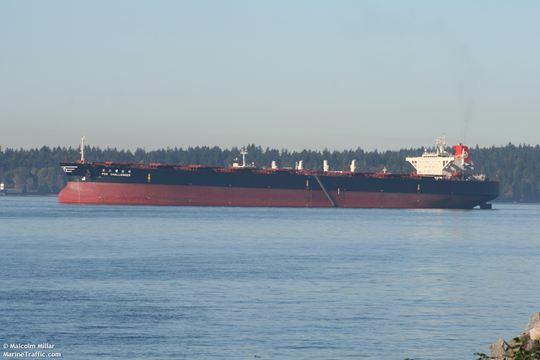 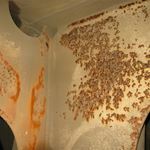 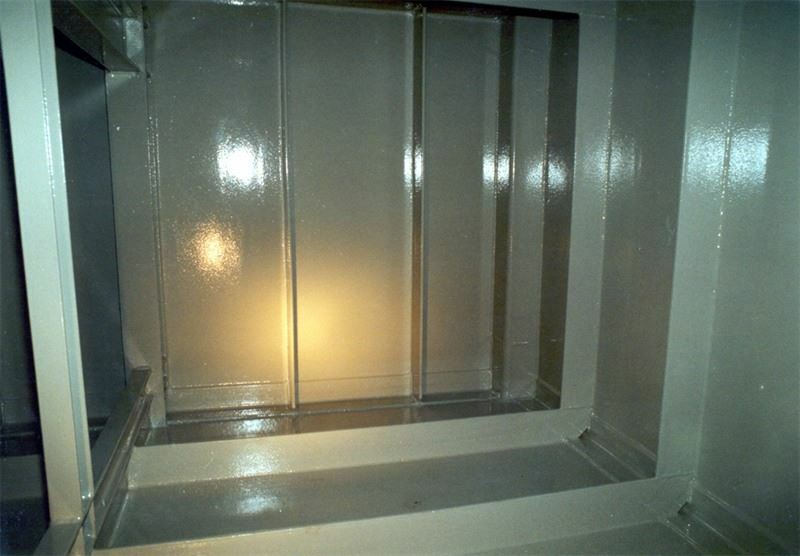 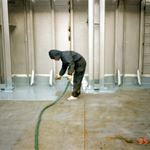 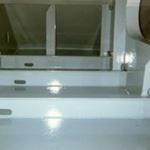 Humidur® coatings prove to minimize the downtime of the ship as the coatings can cure under water. 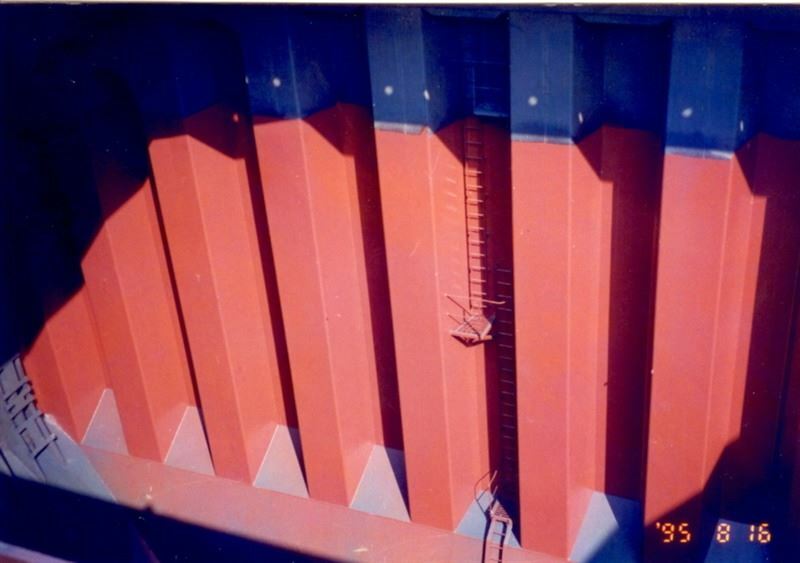 In other words, the ship can go back in the water right after application.